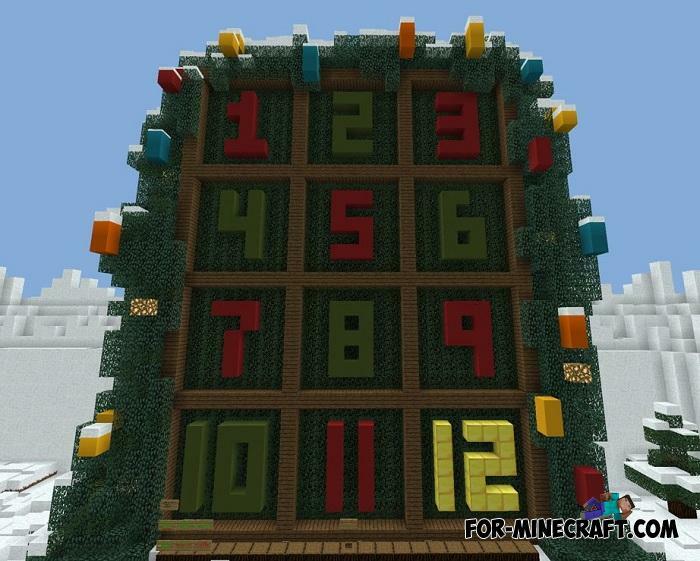 You have a great opportunity to count down the days until 2019 while playing Christmas mini-games. 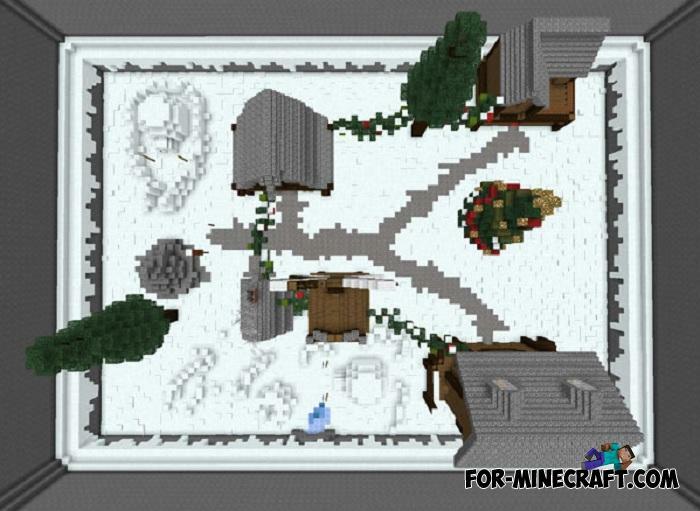 The map was designed so that the players would go through one mini game day after day to finally get to the final, the symbol of the new year. You can play Xmas days alone or together with other players depending on the rules indicated at the level. 12 Days of Christmas is filled with new Christmas themed sounds as well as Christmas things that can be seen during the passage. If you are looking for more Christmas items including lights and gifts, then download the Xmas Decorations addon. Dynamic Lights PE addon v2.0 for MCPE 1.2/1.9Dynamic Lights has long been created for almost all versions of Minecraft PC and it's not an accident..
Modern Decorations addon (Minecraft PE 1.2)This is an excellent solution for those who want to decorate the house by adding a lot of cozy furniture and electronics. 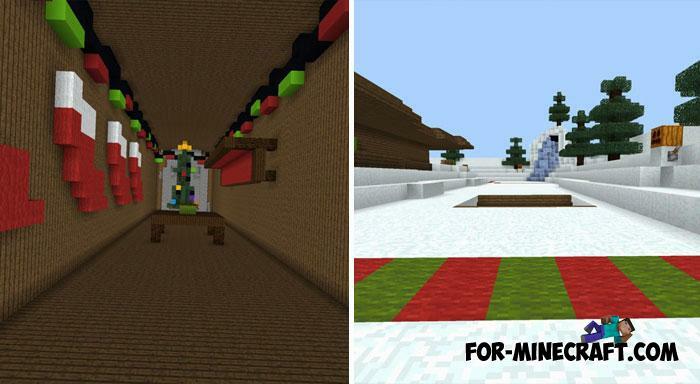 Christmas Gifts mod v2 for Minecraft PE 0.17.0/1.0.0On Christmas Eve it would be nice to get your gift in Minecraft PE..